If you’ve read through any of Craft Brewing Business’s labeling feature stories, you’d know that the art and imagery on your label plays an important role on building your craft brand. (If you haven’t read those features, you can do so right now!) Deschutes Brewery takes a unique approach to one of its favorite seasonal releases. Each year, a different local artist creates an original piece of work to grace the label and packaging of Jubelale. For 2013, Bend, Ore., artist Avlis Leumas created a mysterious owl perched along a wintery Deschutes River. This year marks the 26th bottling of Jubelale, the first brew that Deschutes Brewery ever bottled. For 19 of those years, a different local or regional artist has been chosen to create original artwork for the label. At the time that Leumas created the piece, there was an owl living in Farewell Bend Park along the river in Bend who had become a bit of a local celebrity through social media and photographs. Leumas wanted to tell the story of the owl by loading the artwork with landmarks, while weaving in history and metaphor. He wanted people to look at the label and get lost in the story, just like they get lost in the complex flavors of Jubelale each fall and winter. This year marks the 26th bottling of Jubelale, the first brew that Deschutes Brewery ever bottled. For 19 of those years, a different local or regional artist has been chosen to create original artwork for the label. 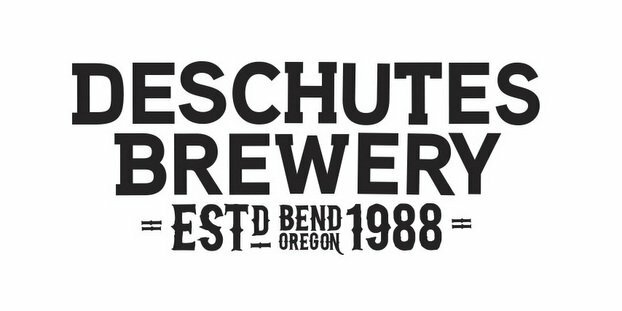 Jubelale will be available in all 21 states where Deschutes Brewery beer is sold, starting in September. The beer is 6.7 percent alcohol by volume (ABV), 60 IBUs and sold in 12-oz bottles and draft. Deschutes Brewery launches its craft in Greater Washington, D.C.